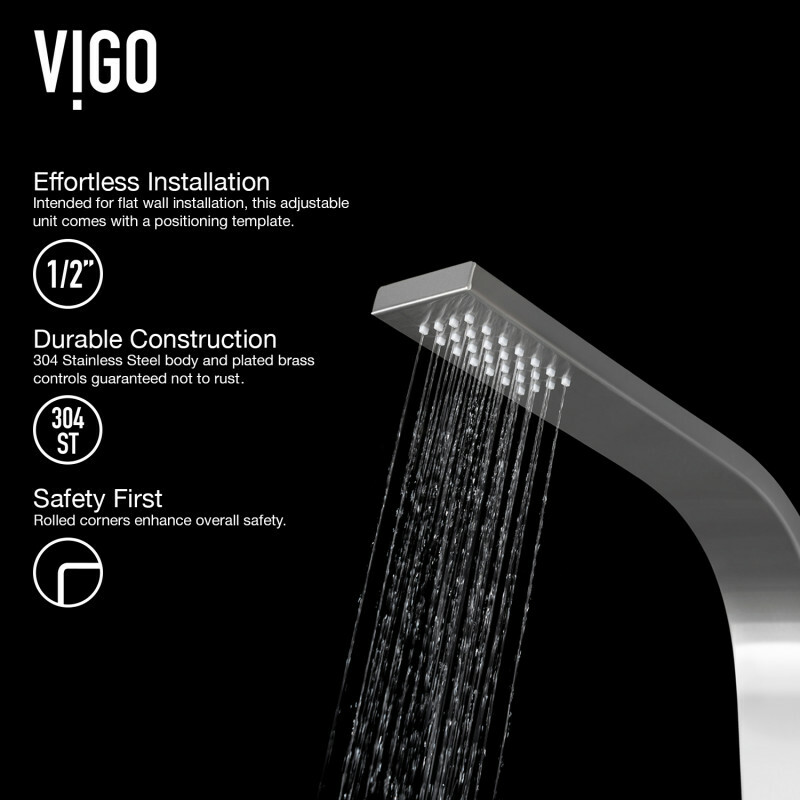 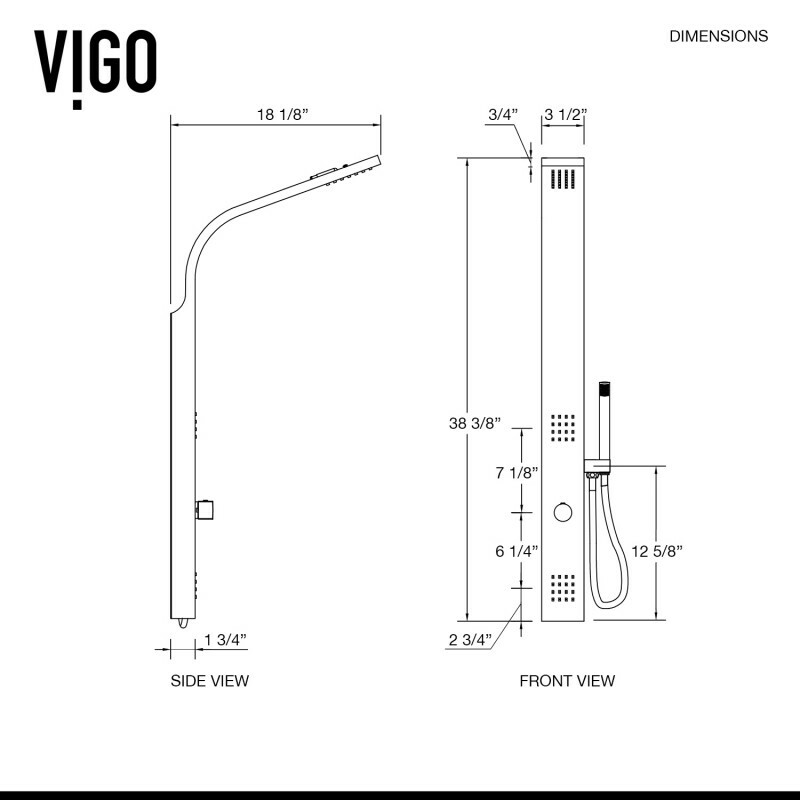 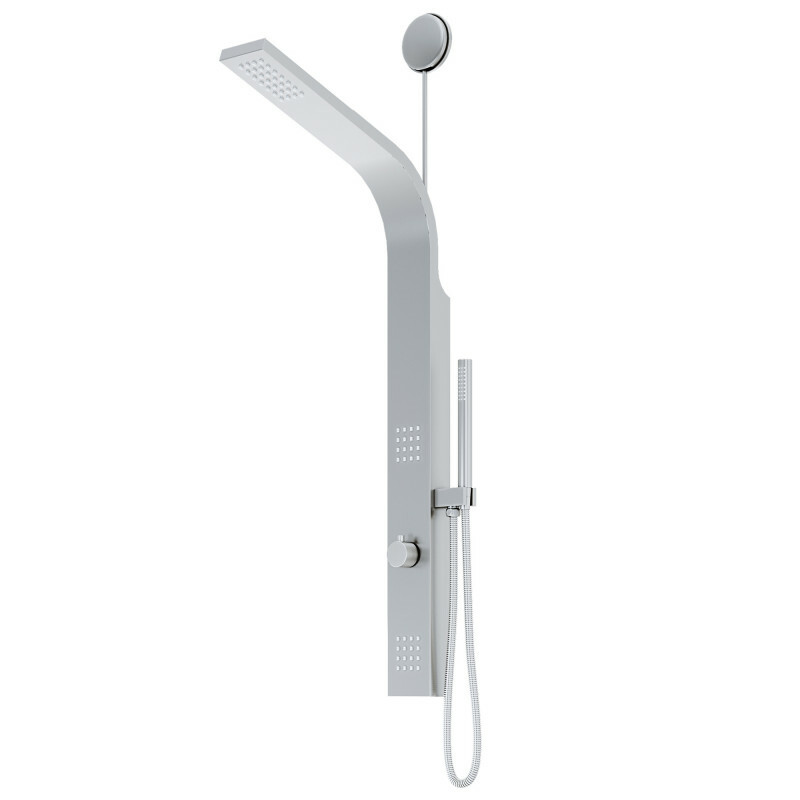 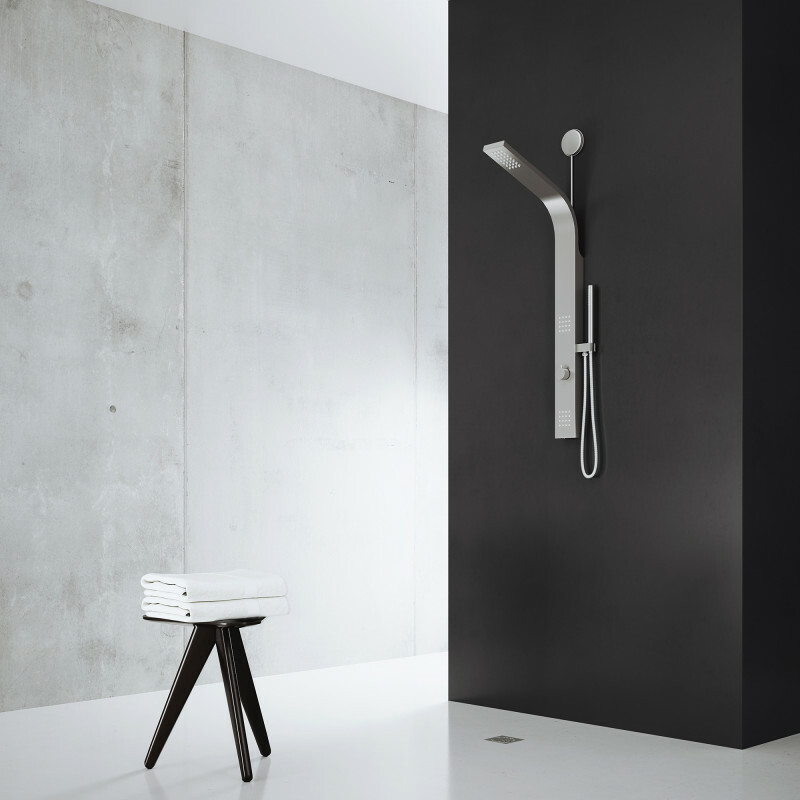 With its three-way spray selector and hand shower, the VIGO Leo Retrofit Shower Massage Panel System is ideal for everyday use. 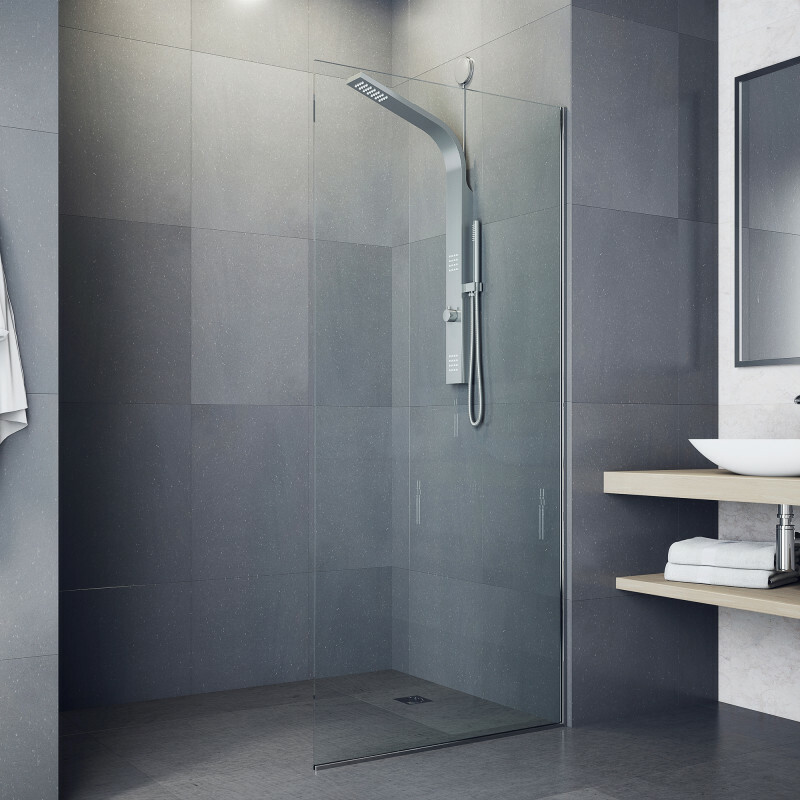 Designed to easily connect to existing showerhead outlets, this panel system is a beautiful and functional way to quickly change up your bathroom space. 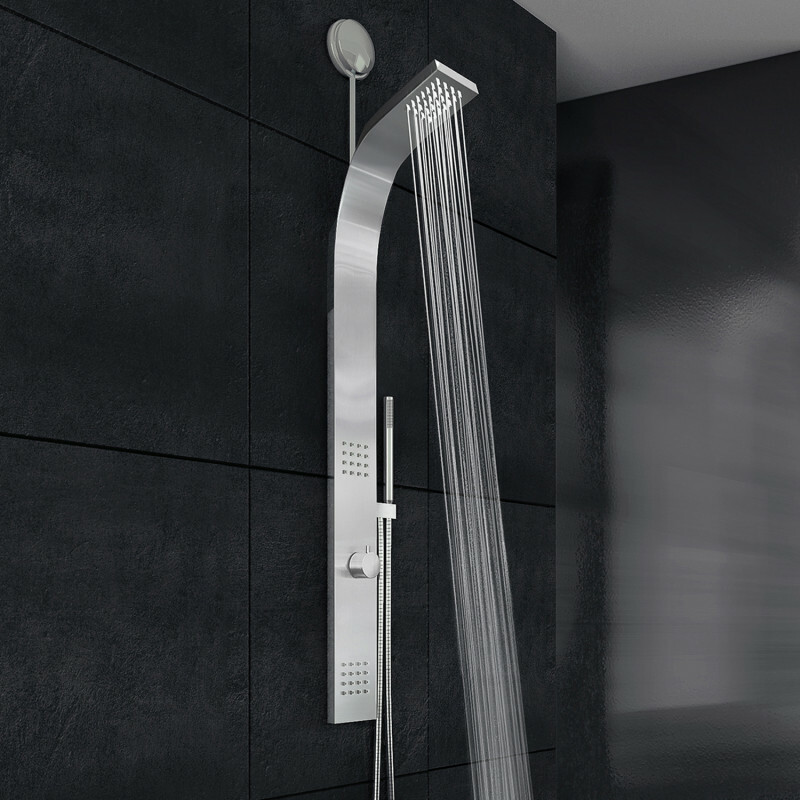 Made of 304 series solid stainless steel with a modern curved design, the panel is lightweight, durable and corrosion resistant.